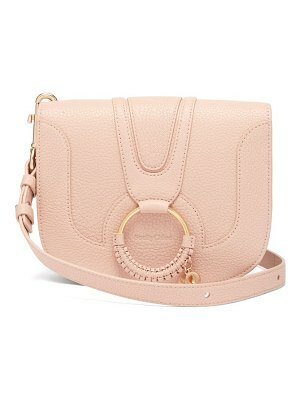 Chloé - Chloé's accessories offering is an extension of the French label's polished equestrian-inspired aesthetic, as reflected in this beige leather Tess bag. 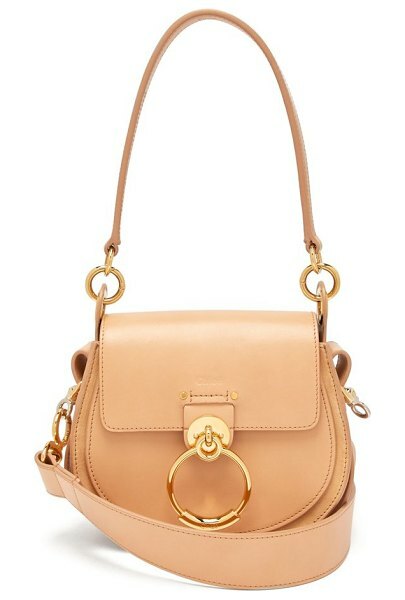 It's crafted in Italy to a curved saddle shape that's accented with bright gold-told metal rings and subtly debossed with the signature logo. 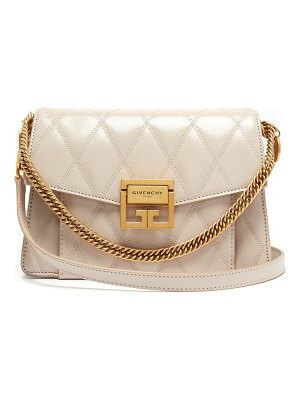 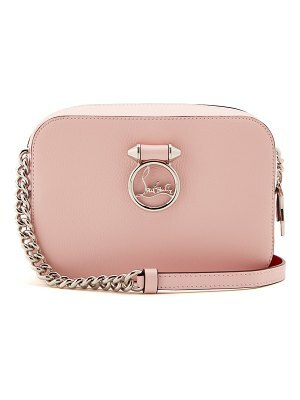 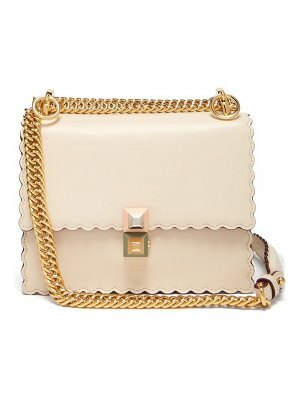 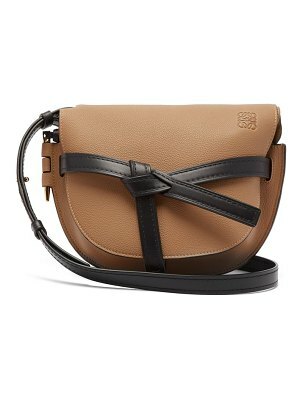 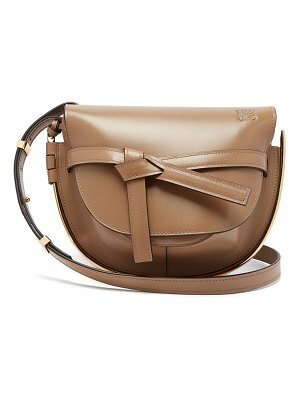 Carry the slender top handle or attach the cross-body strap to emulate the house's retro-tinged styling.